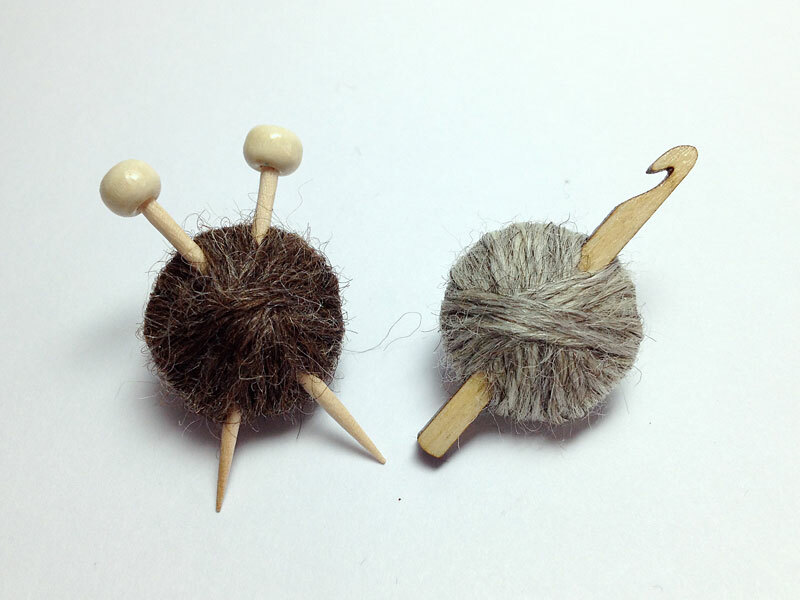 These brooches have been made using 100% British Wool from Wensleydale & Romney sheep. Inspired by the Campaign for Wool's Wool Week I've made these brooches to celebrate two of my favourite British wools. 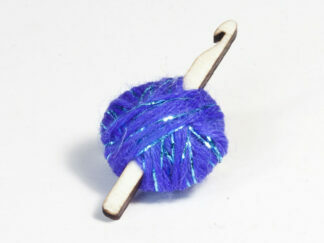 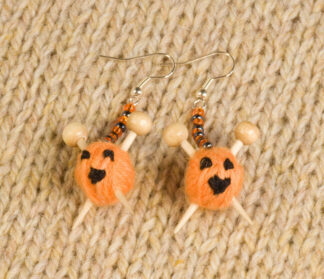 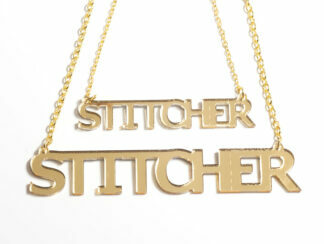 They'd make an ideal gift for a knitting or crocheting yarn enthusiast!